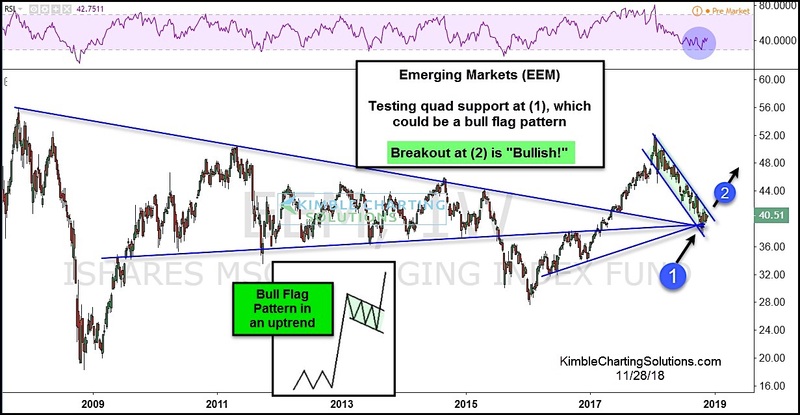 Will Bulls Trigger This Emerging Markets (EEM) Flag Pattern? It’s time to put the Emerging Markets (NYSEARCA: EEM) on your radar. 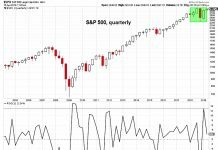 Although the near-term trend is down, the broader price pattern is taking the shape of a bullish flag pattern. And a breakout here would signal a trend change. Let’s look at the chart… As you can see, there is a potential bull flag pattern in play for the hard-hit Emerging Markets ETF (EEM). If it breaks out at (2), it should attract buyers. The latest bounce comes off of quadruple support at (1). A breakout above channel resistance would be very bullish near-term. 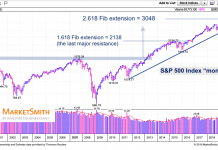 While another thrust lower would keep bears in control. Stay tuned! 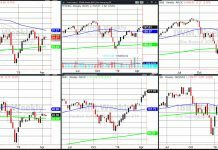 Emerging Markets (EEM) Chart – Breakout Coming?